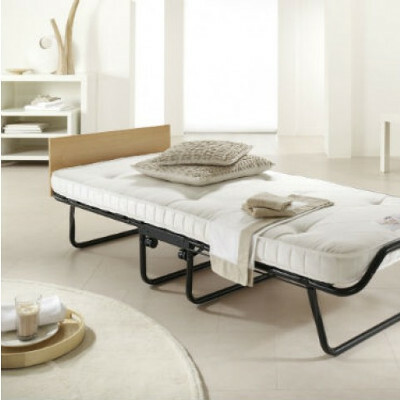 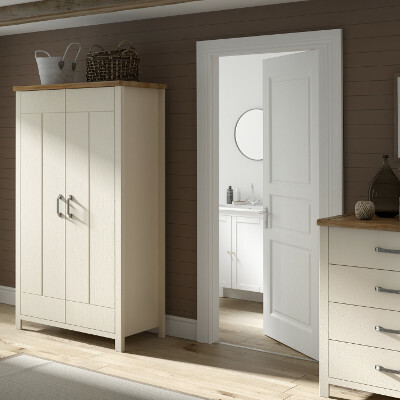 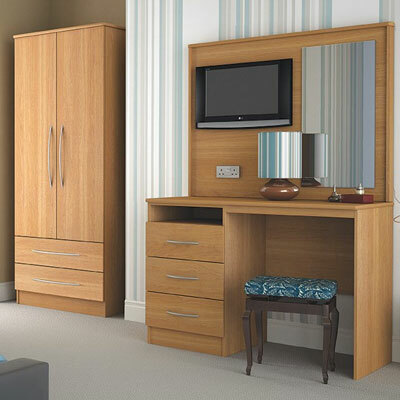 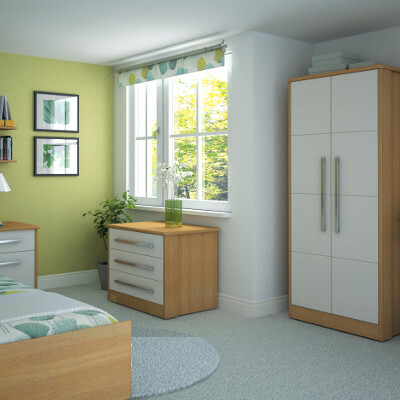 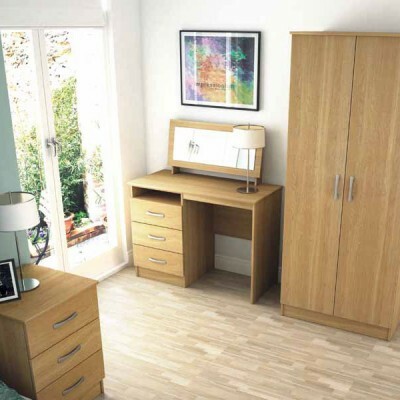 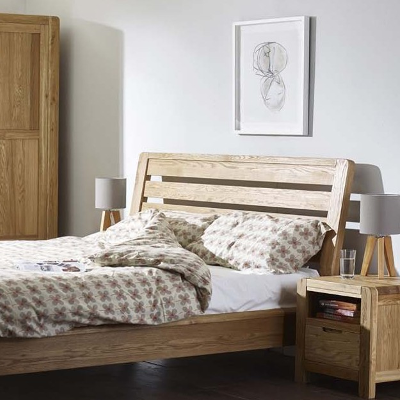 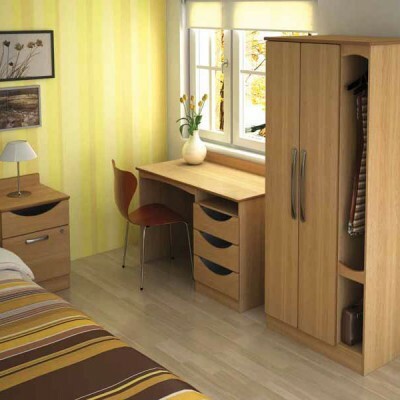 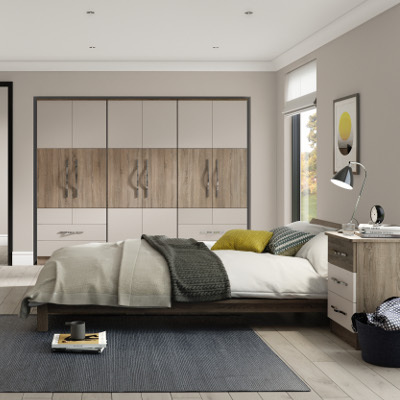 The renowned Welltex Bedroom Furniture Range is specifically selected for its durable yet stylish designs whilst available at an affordable price. 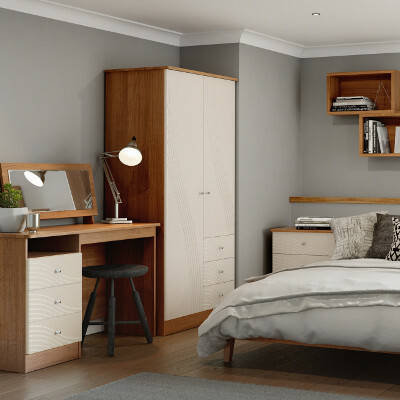 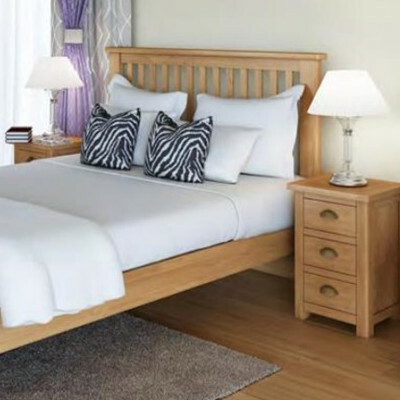 With solid backs and metal drawer sides, the majority of our bedroom furniture is Made in the UK therefore, the quality is incomparable to cheaper imported product ranges and tested to high British Standards for strength and stability. 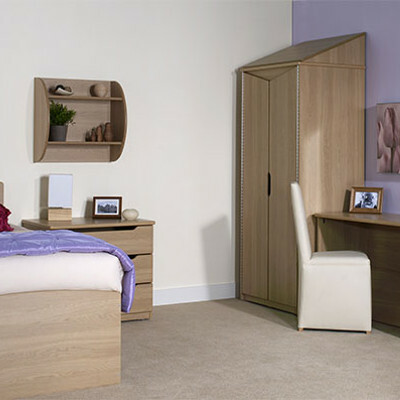 Click Here to check out the Chelmer Range.